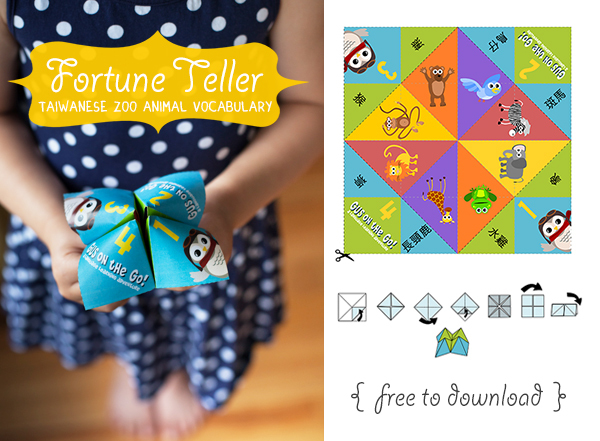 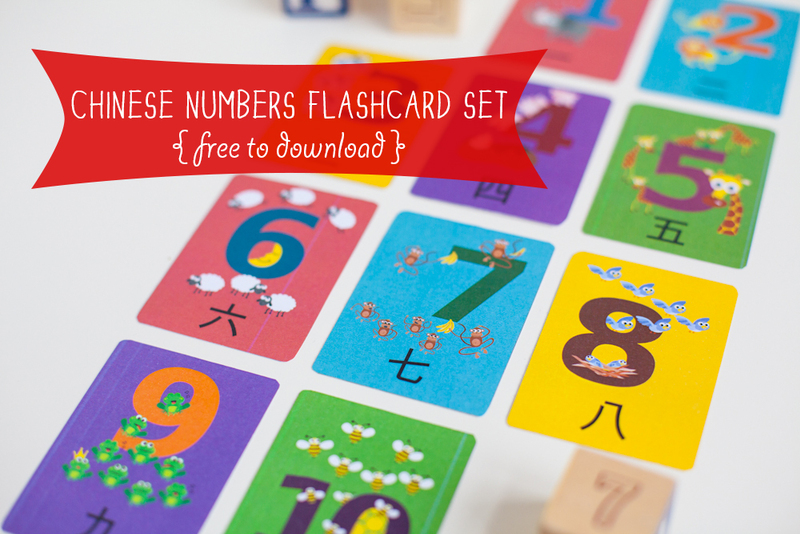 Start off your Taiwanese learning by picking up our number flashcard printable, animal vocabulary fortune teller or our interactive transportation vocabulary printable! 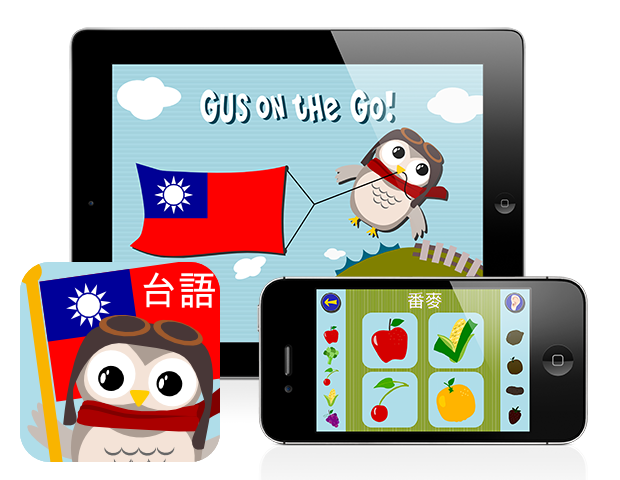 Get your kids to LOVE the Taiwanese language with Gus on the Go: Taiwanese! 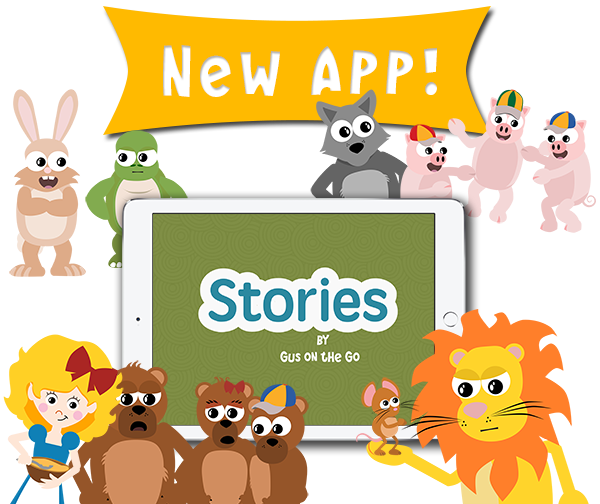 This app is packed full of interactive lessons, engaging lesson reviews and fun vocabulary games. 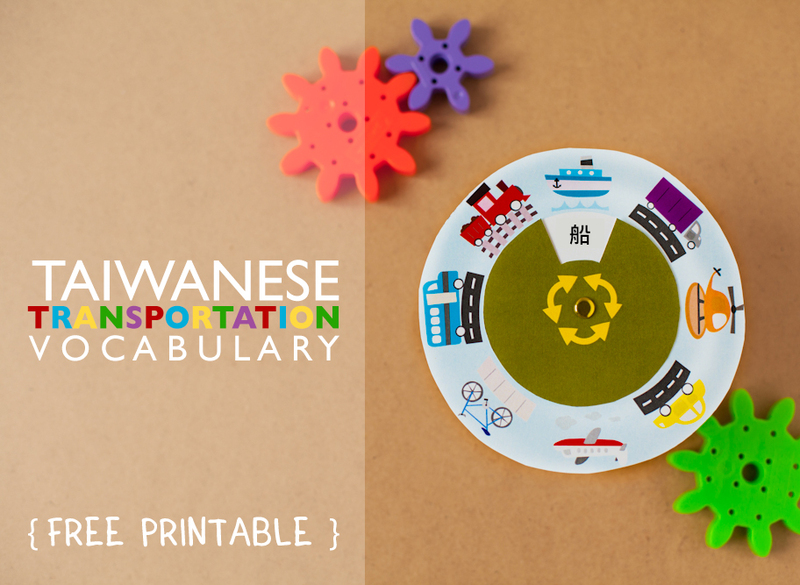 Learning Taiwanese has never been this fun!